Wait…where am I and how did I get here? “I know I went to westpennhemophilia.org,” you’re thinking to yourself. “How on earth did I end up here? Where am I? 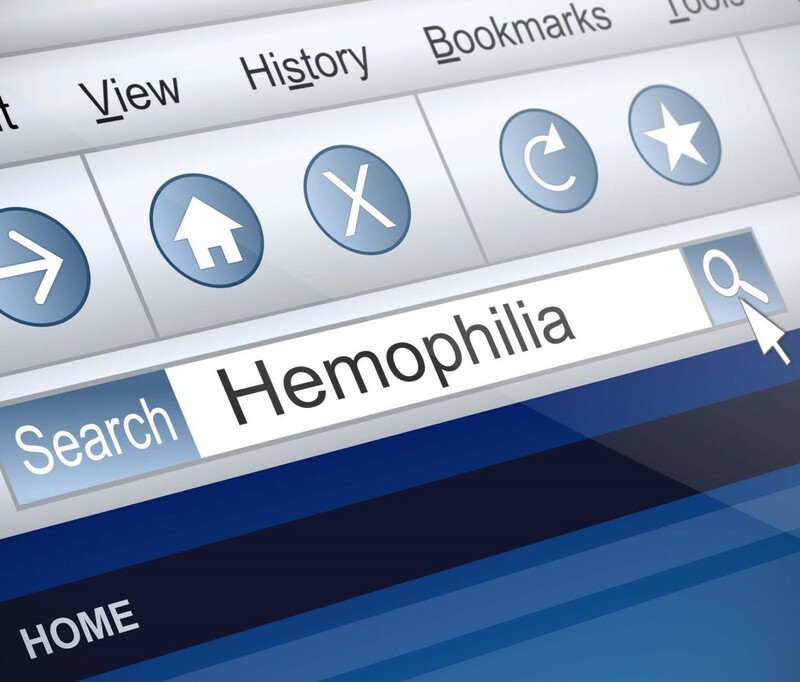 ?” Welcome to the Western Pennsylvania Chapter of the National Hemophilia Foundation’s brand new website! 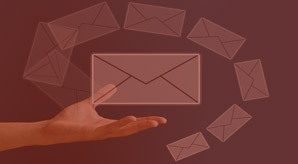 Don’t worry – until everyone is used to the new address (www.wpcnhf.org), our old site will forward you here. Our hope in creating this site is to enable us to be more interactive with you. The Chapter is always seeking input and ideas, and now you have a forum! Our plan is to continually update the site – at least weekly – with upcoming events, important information, blog posts, pictures, etc. Please check back regularly! We will also be looking for guest bloggers…if you’re interested – let us know! While we maintain it, this site, much like the Chapter, truly exists for you. If you find any issues, please let us know – we’ve worked really hard on it, but we’re still working out all the kinks! Alison has been the Executive Director of WPCNHF since October of 2012. She is passionate about helping to improve the lives of people with bleeding disorders in Western Pennsylvania. When not at work, Alison is home with her husband, her son and the family's three cats, all of whom ignore her 99% of the time.